Whenever you plan on proposing, presenting her (or him) with a pink diamond engagement ring speaks volumes about the beauty, rarity, and mystery of your love. In case you need convincing here are four reasons why. The color pink has long been associated with the sweeter emotions. During England’s Elizabethan Era (1558-1603), pink was thought to represent happiness and delight. Pink is now linked with love, tenderness, and innocence. So if you want to express your love, a pink diamond whispers romance. Just like true love, a diamond that is pink in color is a rare thing. 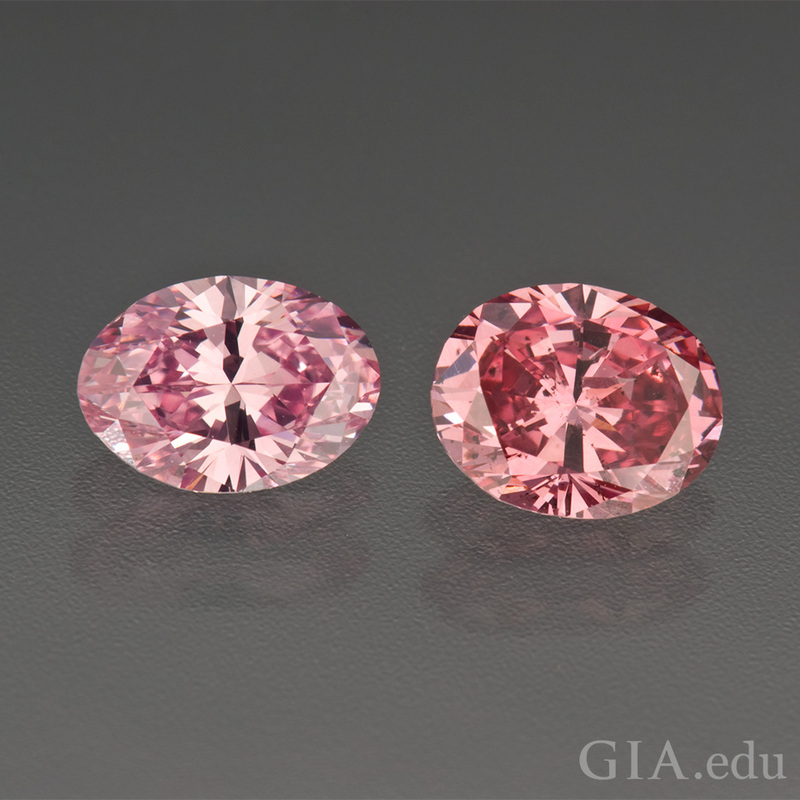 Pink diamonds often have another color like orange, purple, or brown that modifies its predominant pink color. 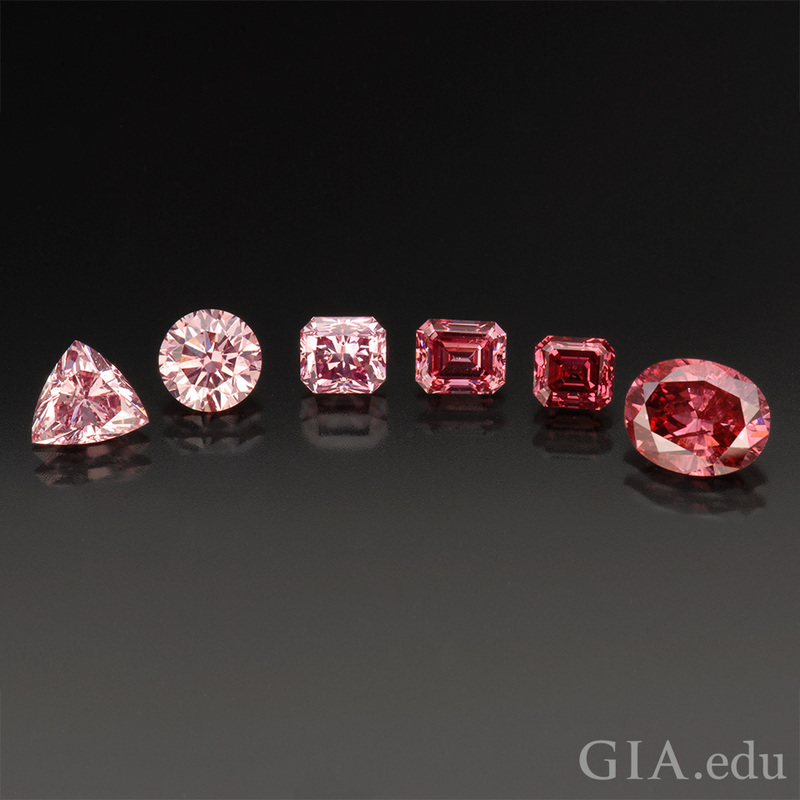 Purplish pink, orangy pink, and brownish pink are some of the color terms GIA uses to describe these modified/modifying colors for pink diamonds. These beauties can be every bit as stunning as a pink diamond with no additional color – but pink diamonds with no modifying colors are a bit more uncommon. 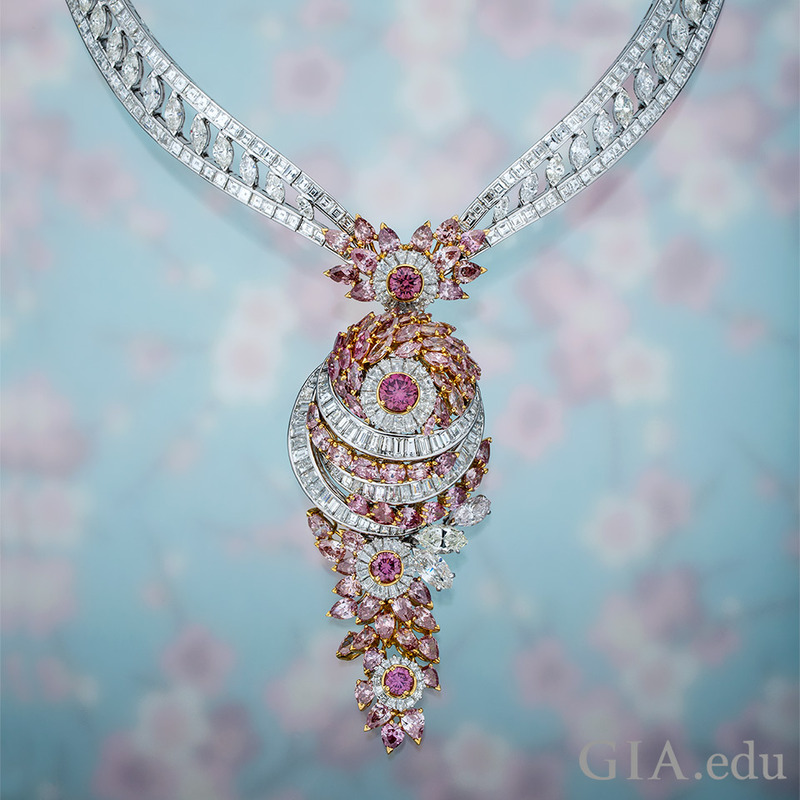 Pretty in pink: a group of pink diamonds struts its stuff. From left to right: a 0.91 ct Fancy Intense purplish pink triangular brilliant cut; a 1.02 ct Fancy Intense pink round brilliant cut; a 1.53 ct Fancy Intense pink radiant cut; a 0.66 ct Fancy Vivid purplish pink emerald cut; a 0.69 ct Fancy purplish red emerald cut; a 1.74 ct Fancy purplish red oval brilliant cut. Photo: Robert Weldon/GIA. The world is vast, but pink diamonds have been found only in a few locations. Historically, southern India was an important source in the 17th century. The occasional rough pink diamond has been found in Brazil’s rivers, and mines in Russia and Africa have had sporadic output yielding only a few carats of gem-quality pink stones from time to time. Two pink diamonds unearthed at the Argyle mine in 2007. Photo: Robert Weldon/GIA. The discovery of a large pink diamond is an important event that captures the attention and imagination gem professionals and enthusiasts. In November 2015, jewelry trade magazines excitedly reported the discovery of a 23.16 ct pink diamond rough from the Williamson mine in Tanzania. Petra Diamonds Limited, owner of the mine, subsequently sold the rough diamond for US $433,938 per carat, or nearly US $10.1 million. 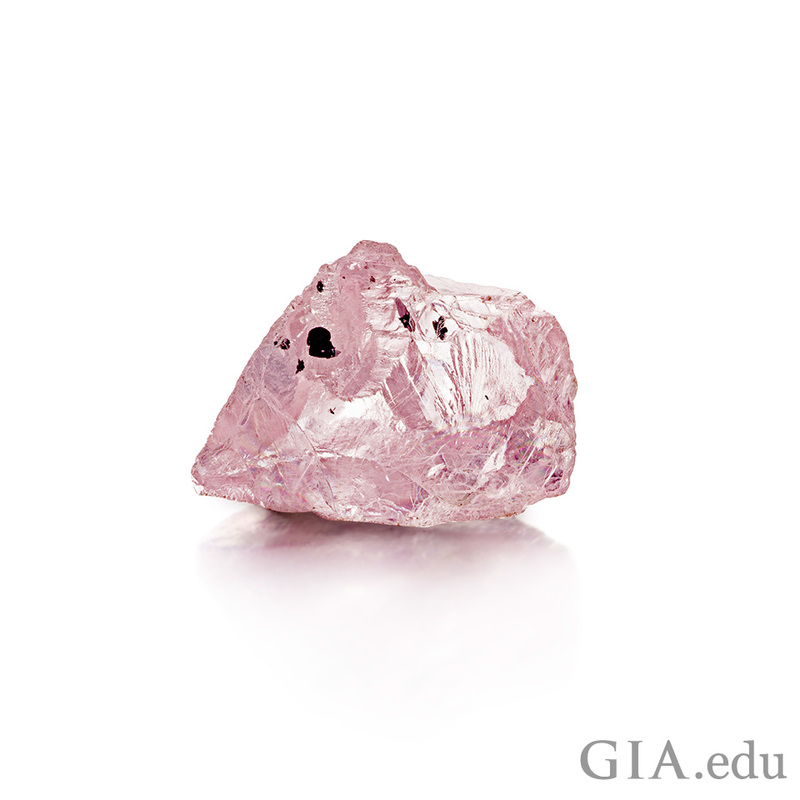 Love is something of a mystery – and so is the cause of a pink diamond’s color. For blue diamonds, the presence of the element boron is responsible for the cause of color, and nitrogen is the cause of color for yellow diamonds. But there is no evidence that trace elements are the cause of color for a pink diamond. 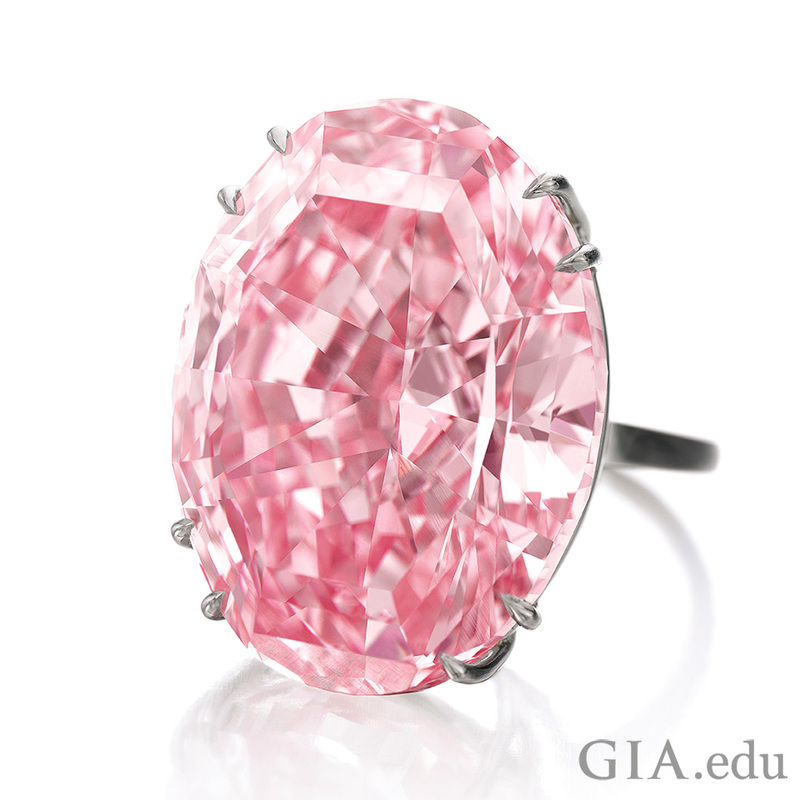 Scientists theorize that the color in a pink diamond is caused by color centers. Color centers can selectively absorb light in the visible region of the spectrum. They are the result of lattice defects, or imperfections in the arrangement of the atoms in a crystal. These defects can sometimes cause pink graining in the diamond crystal. The intensity of the color depends on the amount of pink graining present. Mother Nature made diamonds a billion years ago deep within the earth and brought them to the surface in volcanic eruptions. Exploration geologists search for deposits of these rare diamonds and then miners extract the rough crystals from the earth. 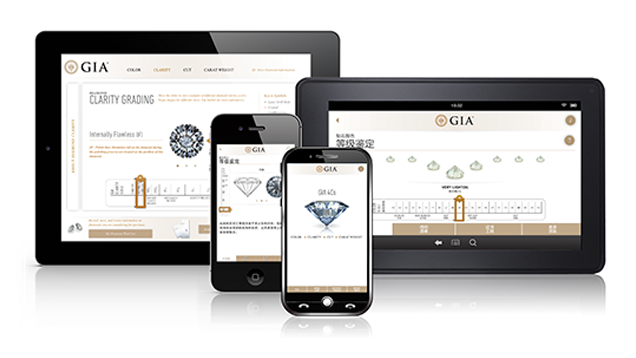 After cutters skillfully bring out their beauty, the diamonds’ journey ultimately ends in a spectacular piece of jewelry cherished by its wearer. 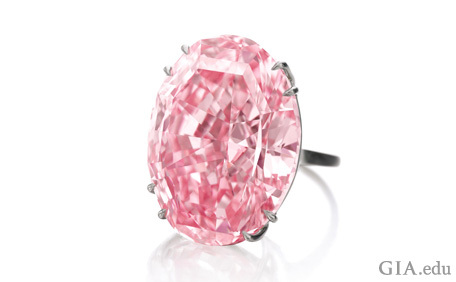 To see a pink diamond ring is to behold a wearable work of art. To give one is to make an unforgettable memory. If you want to take your loved one’s breath away, you cannot do better than propose with a pink diamond engagement ring. Wonder how light affects the appearance of diamonds? 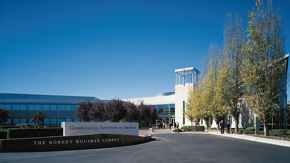 The great impressionist painter Claude Monet observed how light affects our surroundings, and GIA studied how light affects diamond appearance.